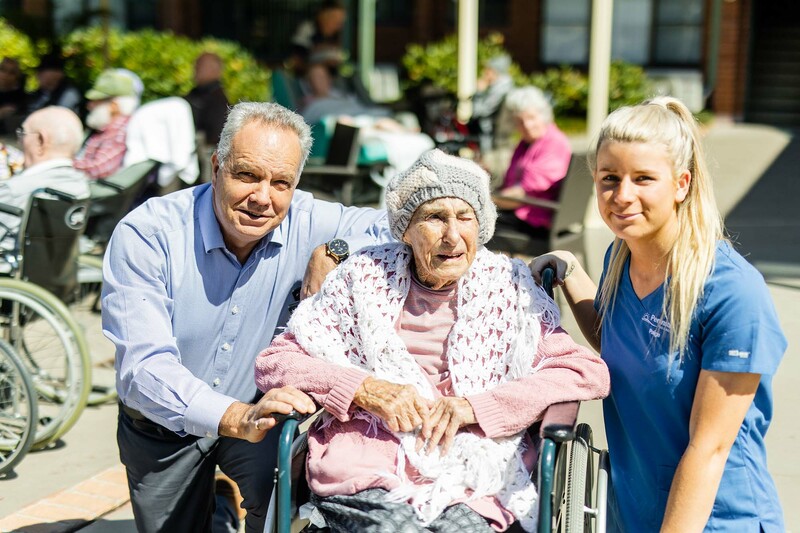 Peninsula Villages' Chief Executive Officer, Shane Neaves, welcomes the Prime Ministers' recent Royal Commission into the aged care industry, remaining hopeful that it brings greater clarity for the industry and guides future planning. "The Australian community needs to be assured that the aged care system is supported to deliver accessible, affordable, quality care and services for our older Australians. The wider community needs to understand that the way society views our treatment of, and services to, our elder Australians is a reflection on all of us and not just the aged care sector. There are occasional industry failures that are quite properly investigated and sanctions applied, but overwhelmingly, aged care workers do an amazing and important job in a workforce that operates 24 hours a day, 7 days a week. With that in mind we are hopeful that the Royal Commission is a positive step toward the Government and aged care providers working together to better meet the changing needs of our older aged residents, now and into the future." We welcome any questions or concerns our resident community may have regarding the Royal Commission.